American Rainwater Catchment Systems Assn. (ARCSA) announced an alliance with the Green Builder Coalition on the advancement of water efficiency and rainwater harvesting through the Water Efficiency Rating Score (WERS) program. To formalize the occasion, a memorandum of understanding (MOU) was signed by the Coalition's executive director, Mike Collignon and ARCSA's president, David Crawford. ARCSA's mission is to promote sustainable rainwater harvesting practices to help solve potable, non-potable, storm water and energy challenges throughout the world. The Green Builder Coalition is a not-for-profit association dedicated to amplifying the voice of green builders and professionals to drive advocacy and education for more resource-efficient home building practices. Since February 2014, the Coalition has helped develop the WERS program for new and existing residential properties. ARCSA is partnering with the Coalition to provide educational and technical assistance on rainwater harvesting to further water efficiency. "We at ARCSA are excited to move forward with the Green Builder Coalition's WERS program in our MOU to promote the mission of our groups and save our precious water resources," Crawford said. "Through our MOU, we will be promoting more water efficiency through sustainable rainwater harvesting to use local, onsite water resources, instead of municipal potable, which is often times limited or reduced due to drought, declining supplies, or environmental restrictions." 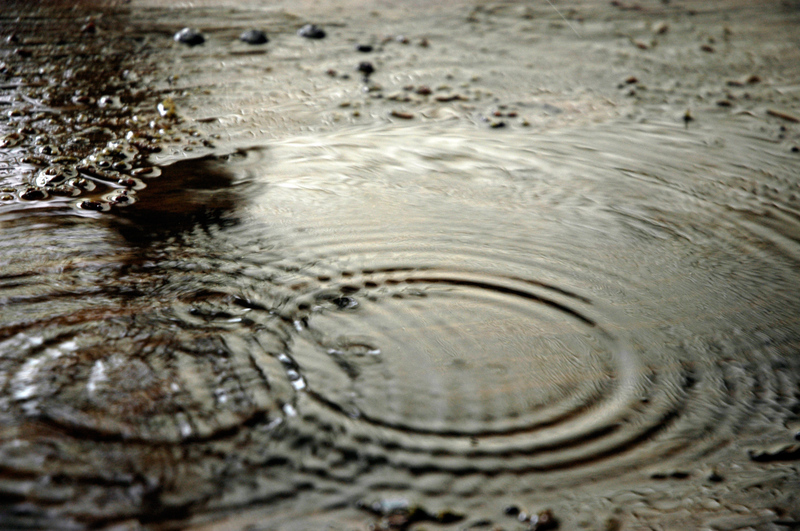 "The use of rainwater has both environmental and economic benefits. In addition, rainwater capture is an important element in achieving a lower WERS," said Collignon. "We're very happy to partner with ARCSA to help foster superior rainwater harvesting practices." The agreement addresses continuing education units for ARCSA accredited professionals and WERS verifiers, and announces support for ARCSA-ASPE-ANSI Standards 63 and 78 as the rainwater and storm water standards used in both the WERS and its training curriculum. ARCSA is currently producing the nation's first online rainwater harvesting accreditation course, based on the recently published comprehensive national rainwater harvesting manual, and is soliciting tax-deductible donations for that and general operational purposes.